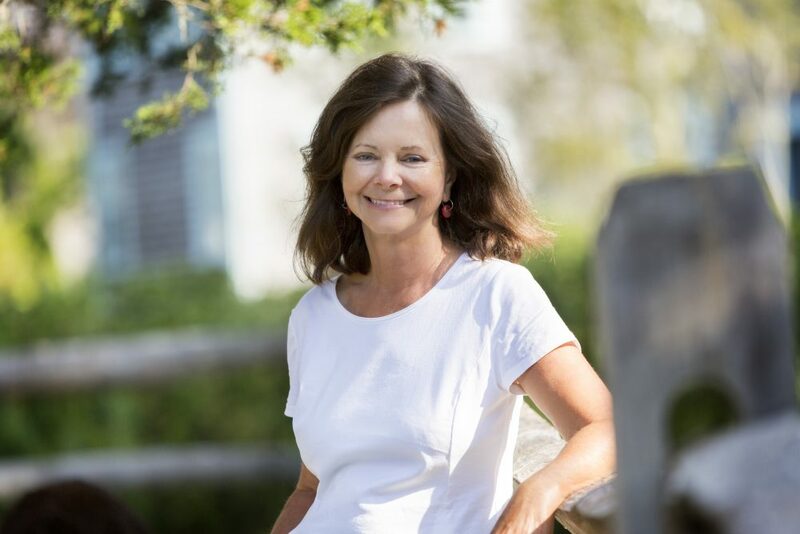 Australian-born Geraldine Brooks is an author and journalist who grew up in the western suburbs of Sydney, attending Bethlehem College Ashfield and the University of Sydney. She is the author of five novels and three works of nonfiction. 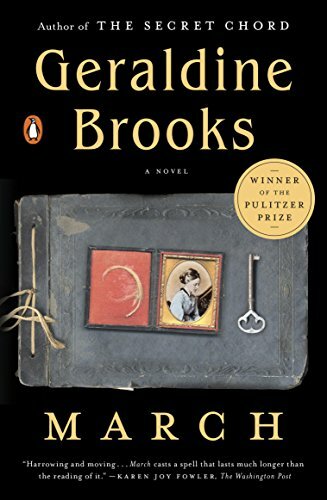 She was awarded the Pulitzer Prize in fiction in 2006 for her novel March, which tells the story of the absent father in the classic Little Women. Brooks worked for the Sydney Morning Herald for three years as a feature writer with a special interest in environmental issues. In 1982 she won the Greg Shackleton memorial scholarship to attend the journalism master’s program at Columbia University in New York City. Later she worked for the Wall Street Journal, where she covered crises in the the Middle East, Africa, and the Balkans. In 1990, with her husband Tony Horwitz, she won the Overseas Press Club award for best coverage of the Gulf War. 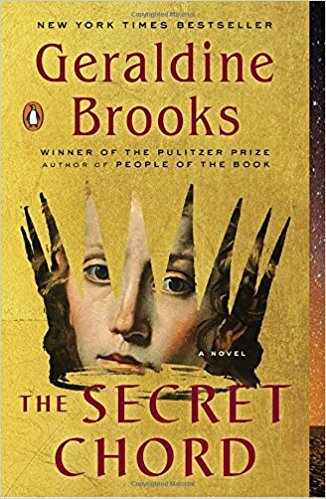 The following year, they received a citation for excellence for their series, “War and Peace.” In 2006 Brooks was a fellow at the Radcliffe Institute for Advanced Study at Harvard University. 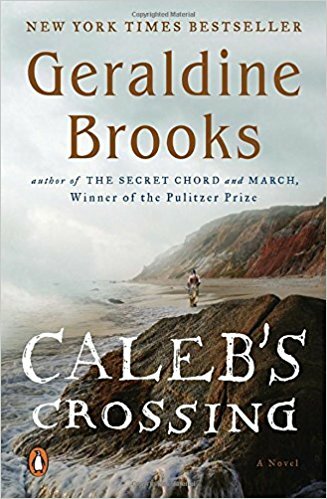 Her novels Caleb’s Crossing, People of the Book, and The Secret Chord were New York Times Best Sellers. 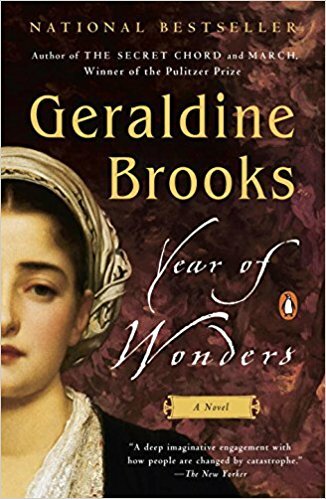 Her first novel, Year of Wonders, is an an international bestseller, translated into more than twenty-five languages, and currently optioned for a major motion picture. People of the Book was recently optioned by Bosnian film director Danis Tanović. Brooks is also author of three nonfiction works: Nine Parts of Desire, based on her experiences among Muslim women in the Middle East; Foreign Correspondence, a memoir about her Australian childhood enriched by pen pals around the world and her adult quest to find them; and The Idea of Home: Boyer Lectures 2011. Brooks lives in Martha’s Vineyard with her husband, two sons, a horse, two dogs, and three alpacas.